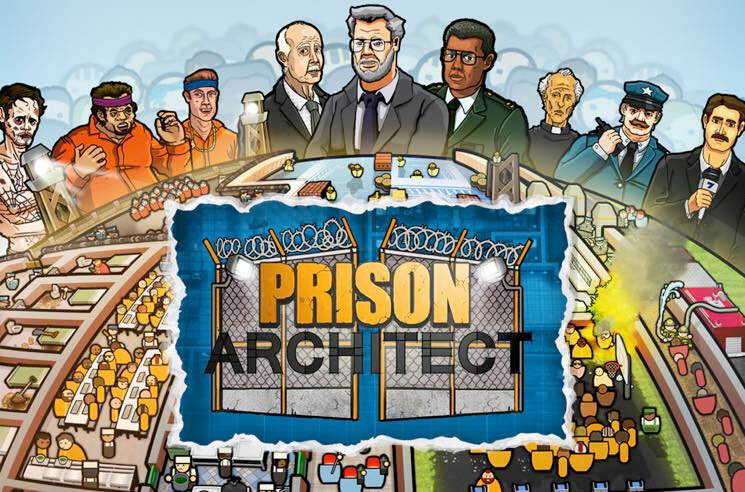 Prison Architect is a strategic top-down builder simulator, but rather than managing a city of Sims or rollercoaster theme park, your sandbox is America's prison-industrial complex. Developed by British indie studio Introversion Software and first released last fall on PC and Mac, Prison Architect has been ported to consoles after winning a 2016 BAFTA award in the persistent game category, besting Destiny: Taken King, Lego Dimensions and The Witcher 3. It was also nominated for best British game. And no wonder. The gameplay, in which you build and then manage and maintain your own private prison, is incredibly complex, customizable and effective, honed from academic research, architectural theory and interviews with wardens and prisoners alike. The first "Prison Story" — one of five narrative-based campaign tutorials teaching the intricate and intertwined mechanics before you delve into the two sandbox modes, Prison Architect and Prison Warden — has you construct an execution chamber in an existing prison, including ensuring enough power supply to run the electric chair. The game asks you to "try not to worry about what happens next," but you can't help it. Even though the prisoner is guilty of killing his wife and her lover, the game still gives you his perspective and makes you think about the nature of the death penalty. The art style may be adorably minimalist, but the game is dead serious about the challenges facing people who run these prisons and the dehumanization of those locked inside. To avoid the latter, every prisoner has in-depth biographical information so that you take your management role seriously. After building your prison, to the point of laying foundation and installing electrical and plumbing, you then have to make it profitable. But you also must keep your prisoners (not to mention guards and other staff) physically and mentally healthy, all while punishing and/or rehabilitating them, reducing recidivism and avoiding riots and escapes. How you treat your prisoners — throwing them in solitary, say, or offering decent food and learning opportunities — says a lot about you as a person.